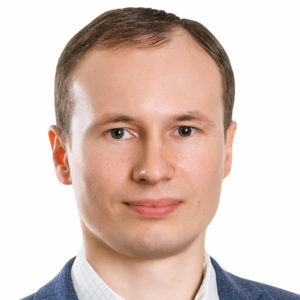 Oleksiy Stolyarenko, a senior associate in the IP practice group, was appointed as the head and coordinator of the IT/TMT industry group in Baker McKenzie Kiev office. 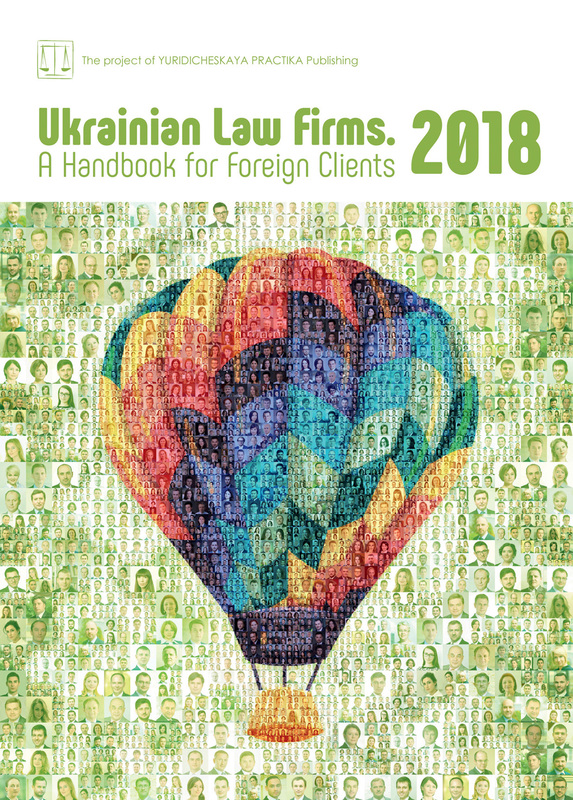 Oleksiy Stolyarenko is an experienced IP and IT lawyer, has represented major international tech companies and worked on most of the major tech, media or telecom transactions in Ukraine over the last 10 years. Official establishment of the IT/TMT industry group in the Kiev office follows the increasing interest of our international clients in the Ukrainian software development market and the ambitious plans of Ukrainian tech companies to conquer the US and European markets. The multidisciplinary IT/TMT team consists of dedicated practitioners from different practice groups and includes: Olha Demianiuk, Mariana Marchuk, Maksym Hlotov, Taras Varava,Anastasiia Chuvaieva advising on corporate, employment, compliance, tax, IP, data privacy, encryption, cyber security, sanctions against tech companies and products, e-commerce, banking regulations and specializing on healthtech, fintech, media, telecom and general technology issues.